4. Waterproofing design, "O" ring sealed. 10. 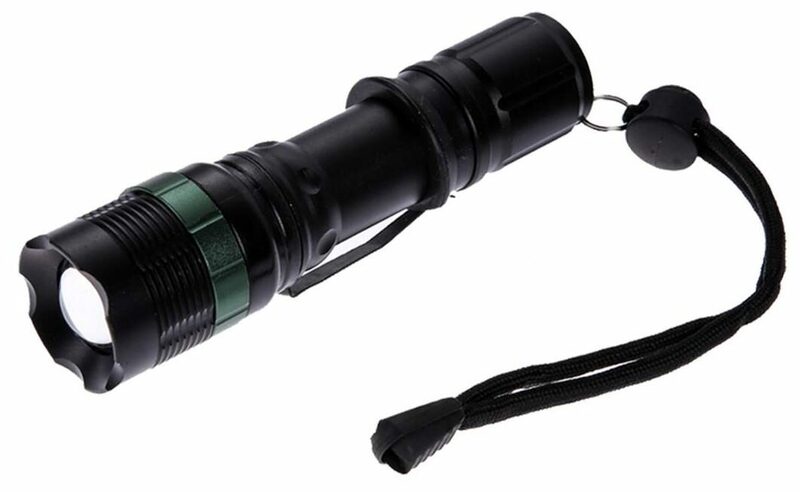 Suitable for Self Safety, hunting, cycling, climbing, camping and outdoor activity etc.